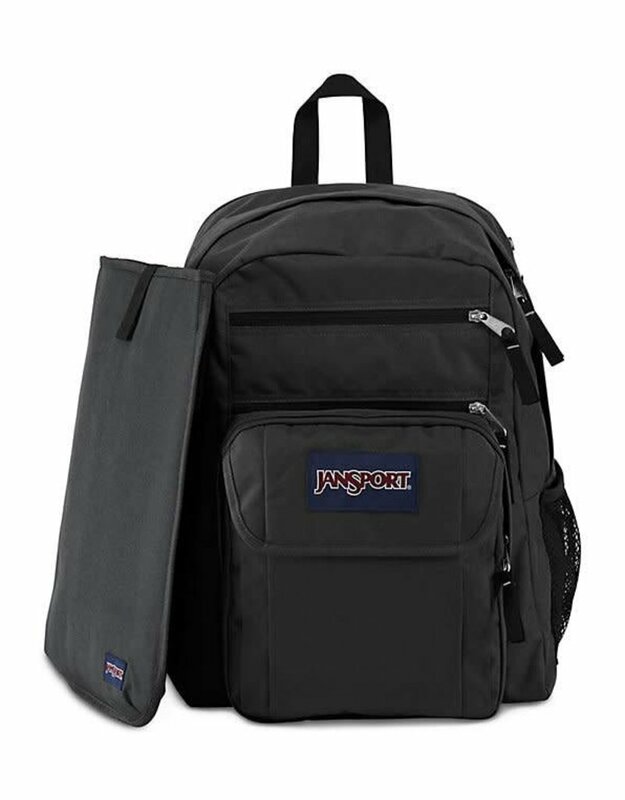 Protect what's important to you with the JanSport Digital Student. 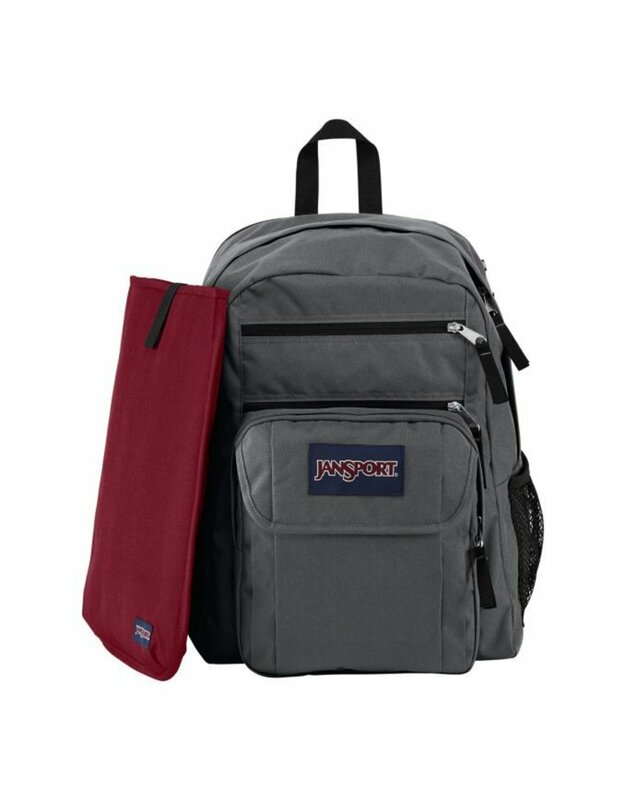 With a removeable 15 in laptop sleeve, dual water bottle pockets, and organizational storage throughout, this backpack is made to go everywhere. 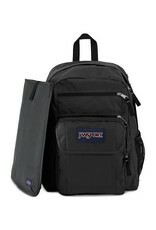 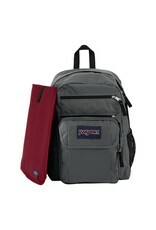 Triangle Dot and Regal Blue are online exclusive colors, only available at JanSport.com.